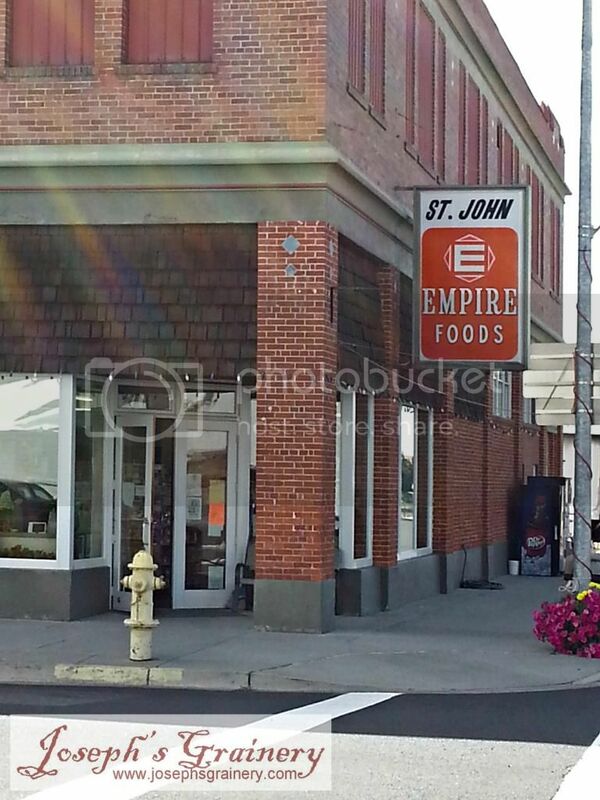 You can now get your Joseph's Grainery Whole Grain & Legume Products when you're shopping at Webb's Empire Foods in St. John, Washington. It doesn't get much handier than that for you folks in St. John! 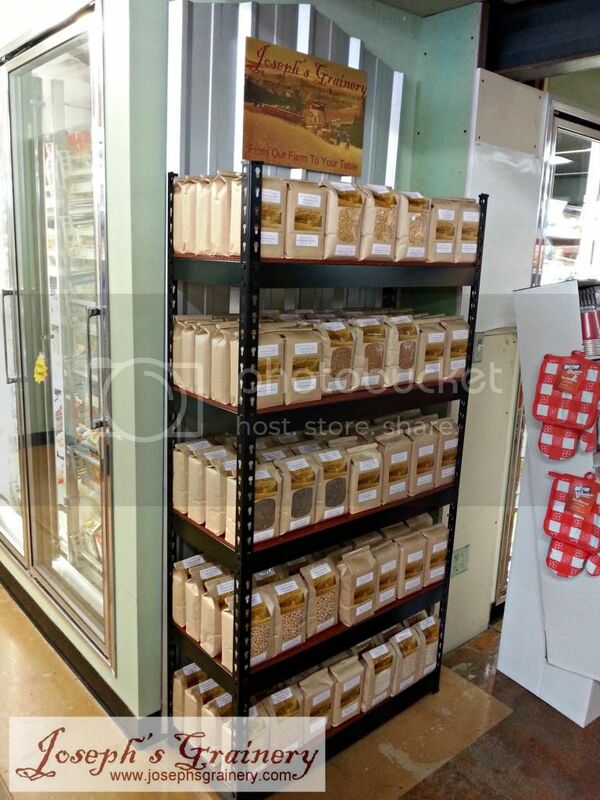 We're excited that Webb's Empire Foods now carries our whole grain goodness. Stop in and say hi to the fine folks at Webb's, and tell them Joseph's Grainery sent you.